Are House Sitting Services Really Necessary? | Starlite Cleaning LTD. When you leave to enjoy a long vacation, you don’t want to worry about what your house will look like when you return. Give yourself peace of mind by scheduling professional house sitting services while you’re away. 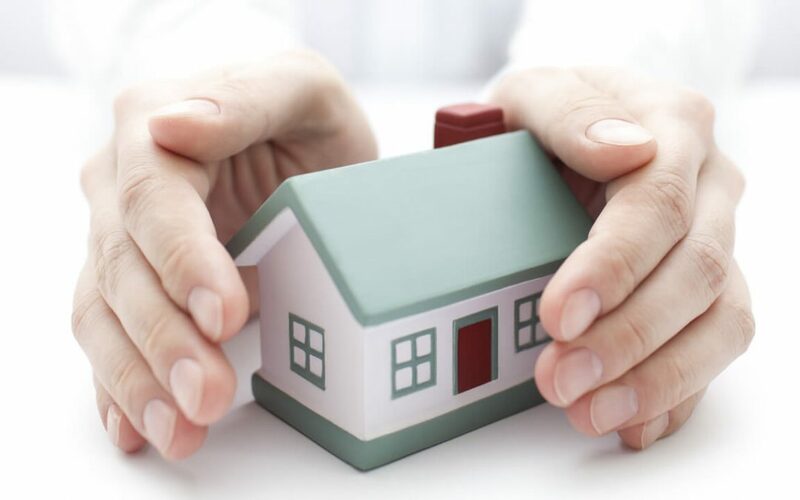 Here are a few reasons why house sitting services are necessary. An unoccupied home is a target for squatters and burglars. 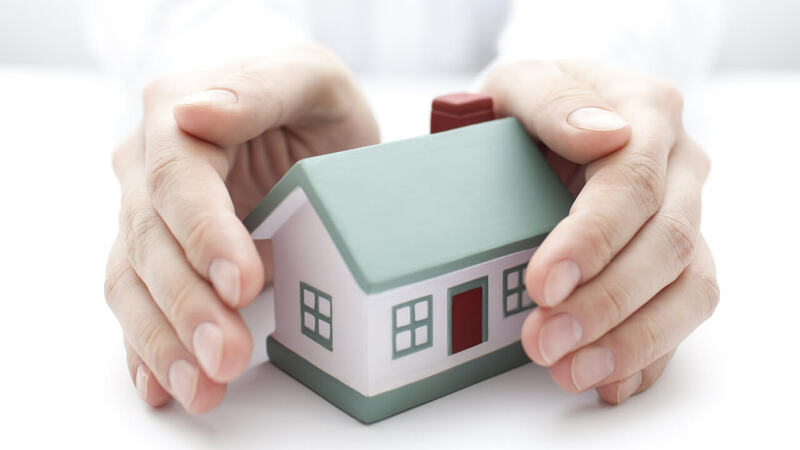 Hiring a house sitter maintains a lived-in appearance so your home doesn’t become an easy target. A house sitter also keeps an eye on things like faucets, toilets, and heaters to make sure everything is operating as it should. This helps you avoid unnecessary damage from things like frozen pipes. If you are going away without your furry friends, a house sitter can take care of them for you. This avoids the stress and expense of taking your dog to a kennel or arranging other accommodations for pets outside your home. With Calgary house sitting services, your pets can remain in the comfort of their own environment and receive excellent care while you are gone. For avid gardeners, leaving in the middle of growing season is challenging. Even just a few days away from your plants is enough to come back and find them suffering for lack of water, particularly if there is an unexpected heat wave. Professional house sitting services can not only take care of your home, but can also water your garden. 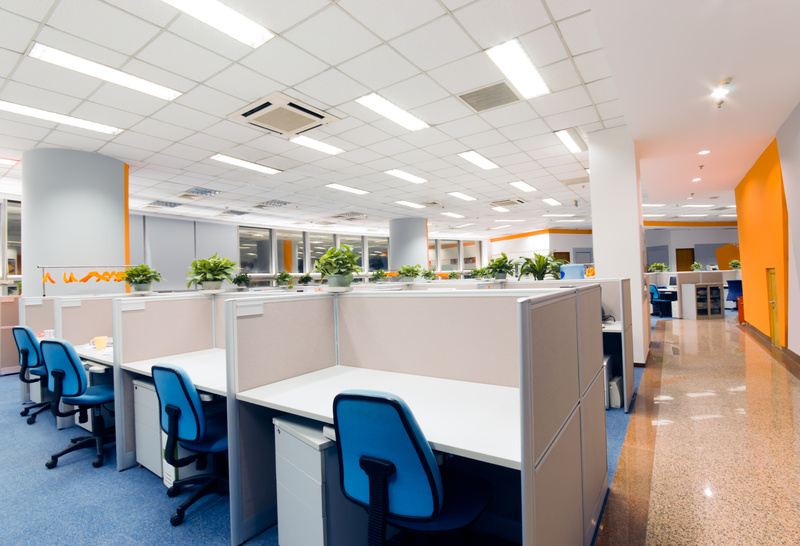 Starlite Cleaning is a Calgary based commercial cleaning company that is dedicated to keeping your space fresh and clean. Contact our team today to set up an appointment get ready to love your space!